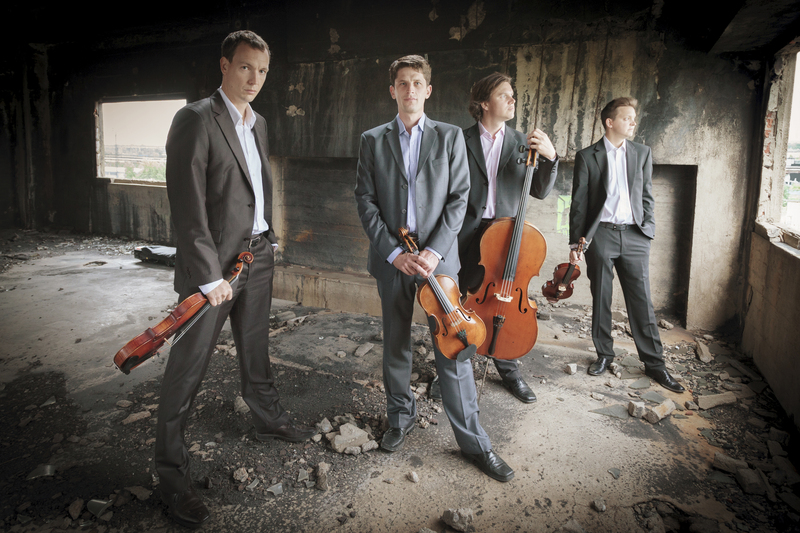 Formed in 1998, the Bennewitz Quartet is amongst the top international chamber ensembles today. 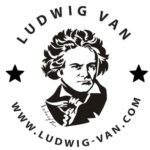 The Frankfurter Allgemeine Zeitung 2006 review: “… the music was remarkable not just for its clarity of structure, but for the beautiful tonal palette and purity of intonation in its execution. Only very rarely does one experience such skillfully crafted and powerful harmonies… Great art.” In 2019, the ensemble won the Classic Prague Award for Best Chamber Music Performance of the year. The Czech-based group has performed at Wigmore Hall, Musikverein, Konzerthaus, Théâtre des Champs-Elysées, The Frick Collection, Seoul Art Center, and at significant festivals including Salzburg, Lucerne, Rheingau, Kammermusikfest, and Lockenhaus. They have collaborated with esteemed artists such Jean-Yves Thibaudet, Alexander Melnikov, Vadim Gluzman, and Jiří Bělohlávek/Czech Philharmonic Orchestra. This year, they will present Absolute Jest by John Adams with the Prague Symphony Orchestra. The ensemble will perform J.S. Bach’s The Art of the Fugue (selections), Mendelssohn’s String Quartet in A minor, Op. 13, and Beethoven’s String Quartet in A minor, Op. 132.